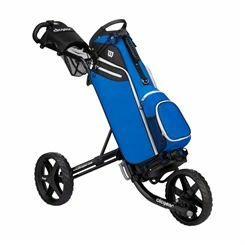 Golf Trolley Bags are to be used on golf trolleys and carts. 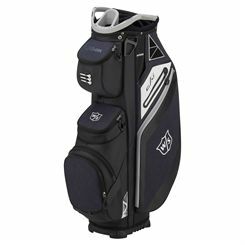 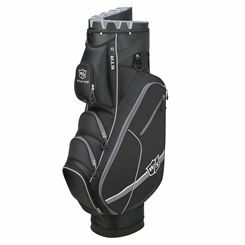 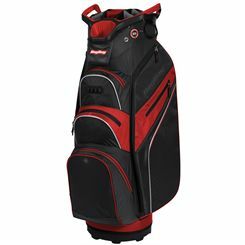 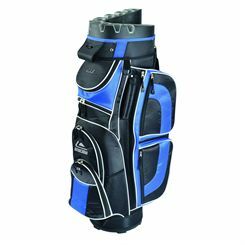 They are larger than stand or carry bags and come with a number of spacious pockets, rain hoods and club dividers. 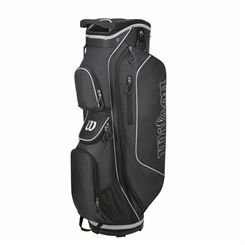 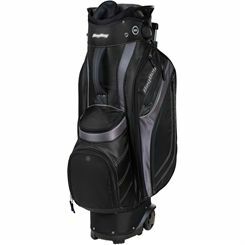 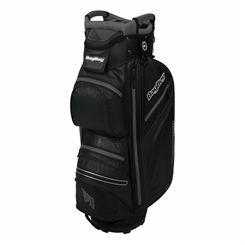 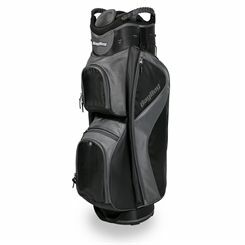 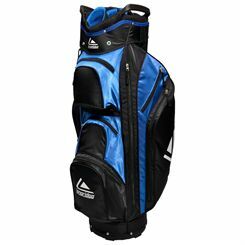 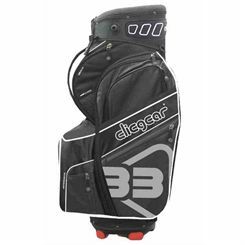 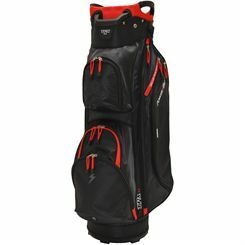 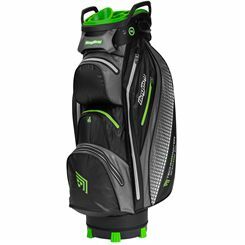 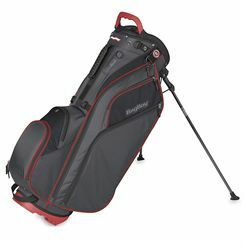 Sweatband.com stock a wide range of golf trolley bags from leading manufacturers. 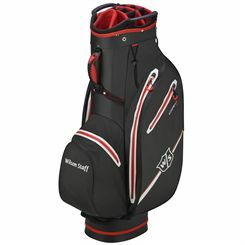 All with free and fast UK delivery.